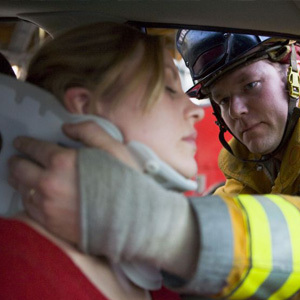 We understand that sustaining an injury at no fault of your own can change your life around for the worse. You may have medical bills piling up or you may not be able to work. That's where we come in. 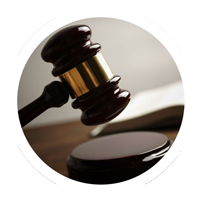 The attorneys at our law firm have been helping injury victims get justice and we will do everything in our power to get you the maximum compensation you deserve. 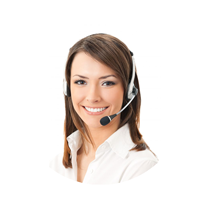 Call 1-800-250-7960 to get a free consultation with a legal expert on your case today. 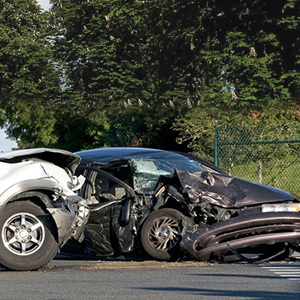 Whether you were in a car accident or you want to hold a manufacturer responsible for the injuries and suffering they caused you or your loved ones, there may only be a limited amount of time you have to file for a personal injury case. 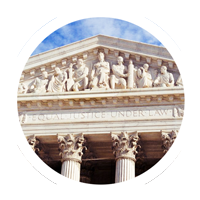 IS THE LAW FIRM YOU ARE CONSIDERING RIGHT FOR YOUR CASE? Hiring a personal injury lawyer can be a tough decision and, undoubtedly, one that will have a considerable impact on the outcome of your case. 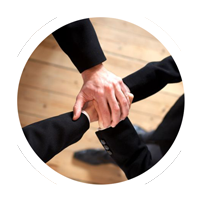 What qualities should you look for in a personal injury attorney? If you have been physically or emotionally harmed due to another person's negligence, accidental wrongdoing or strict liability, you may be eligible to receive compensation. 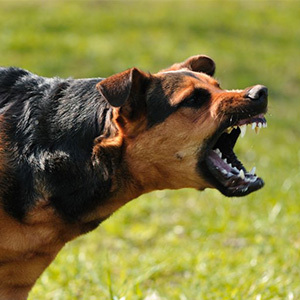 In California, hundreds of innocent people, mostly children, are seriously injured and killed due to dog bite injuries and animal attacks. Many dog breeds are capable of causing serious injury and death. 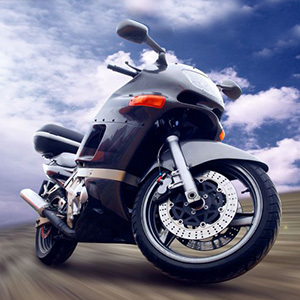 Motorcycles offer drivers and their passengers less protection than most other types of vehicles. Motorcycle accidents often result in devastating injuries such as brain injury, spinal cord injury, amputations or even death. 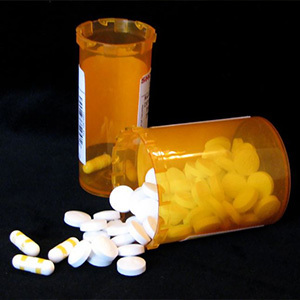 Unfortunately some medications are brought to market prematurely without proper safeguards taken into consideration, sometimes causing serious injuries and harm to the patient's health. 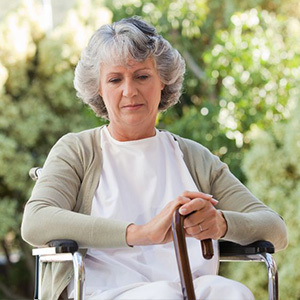 Spinal cord injuries often involve permanent changes in the life of the accident victim. We offer information such as what to do when a spinal cord injury occurs, how spinal cord injuries happen and common types of injuries. 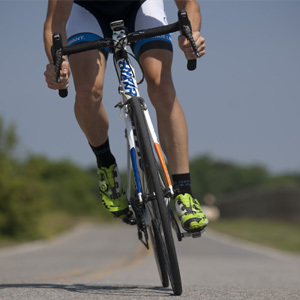 Many people have never given much thought to what they would do in a bike accident, but knowing a few facts can not only help you get the justice you deserve for your injuries, but it could help you save a life. 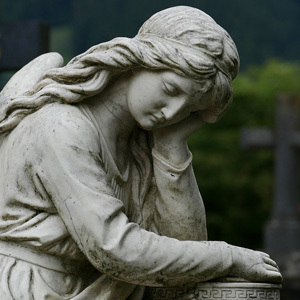 There is nothing more devastating than learning about the wrongful death of a loved one, but are not helpless to respond. Find out whether another party is legally responsible for your loved one's death. 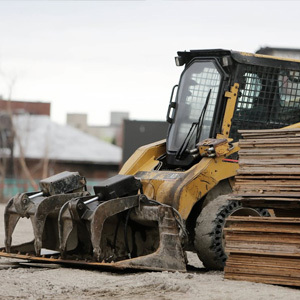 Working on a construction site is among the most dangerous jobs in the U.S. Thousands of construction site workers are seriously injured and killed in California construction site accidents each year. 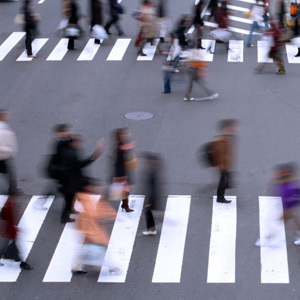 Motorcycle, car and truck accidents, product liability, medical malpractice premises liability, personal injury and nursing home abuse are all common examples of negligence. When the nursing home betrays our trust, the results are devastating. You have the right to take on these institutions, and we will work with you to hold them accountable for their actions. Dangerous and faulty products can cause serious injury or death to innocent victims. New products get recalled every day, and oftentimes, those recalls do not happen until after people are already affected. 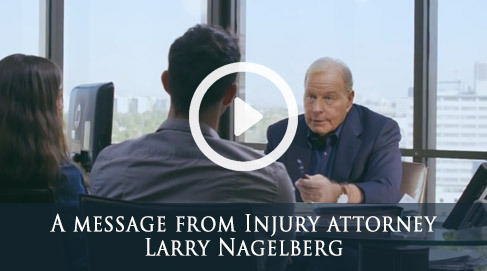 If your law firm is looking to refer a personal injury case to another law firm, you should consider referring the client to the Nagelberg Bernard Law Group. 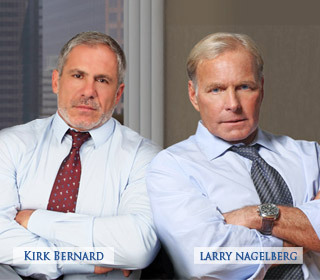 The experienced and aggressive California personal injury lawyers at the Nagelberg Bernard Law Group have an outstanding track record of recovering the monetary compensation for our clients and other law firms that we have partnered with.